To redeem your free tickets, you only need to register with DeeMoney on November 1-2. 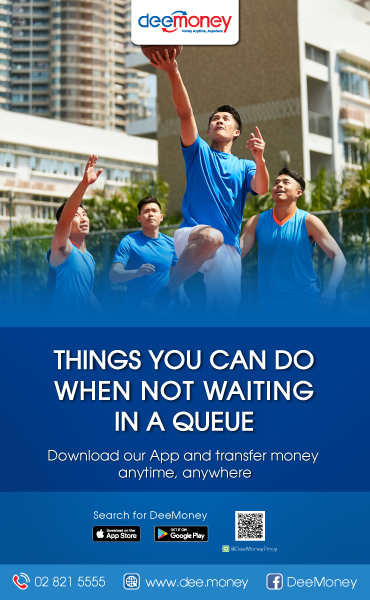 A copy of your passport is the only requirement in registering with DeeMoney. 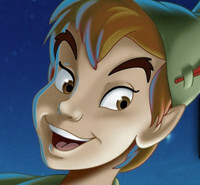 You may also call 028215555. “First Love” is the latest movie offering on ABS-CBN’s Star Cinema. 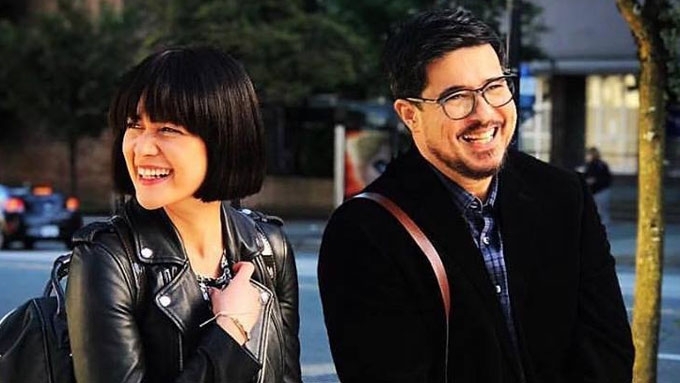 It stars award-winning actors Aga Muhlach and Bea Alonzo. Screening is also going on in the Philippines and in different countries around the world. 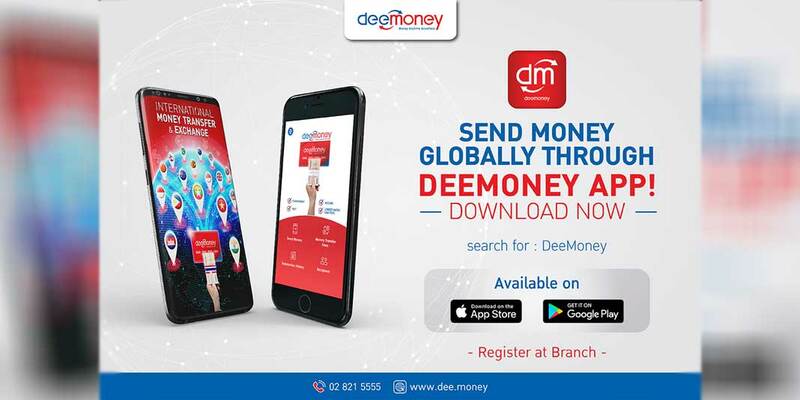 DeeMoney is the first money transfer operator in Thailand to have an app that allows you to send money internationally. 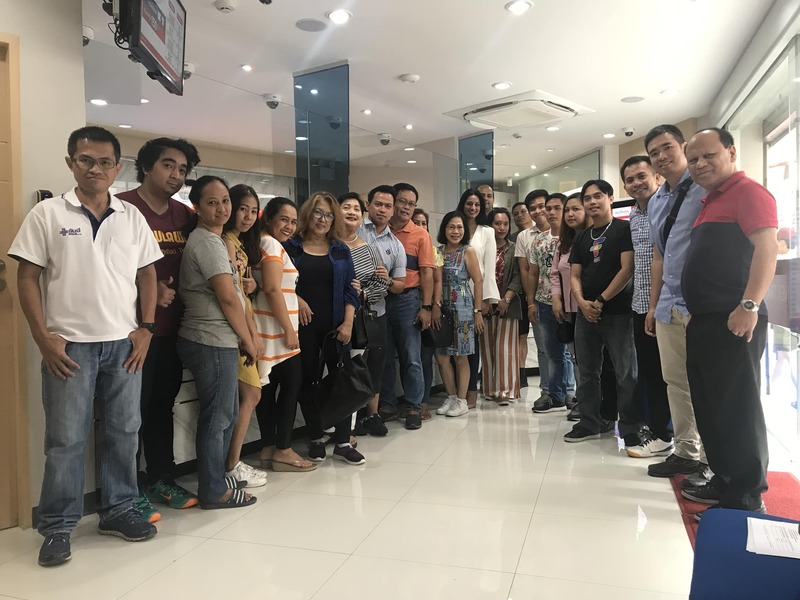 Filipino customers can now send money to the Philippines using an app in the smartphones. Money can be transferred to 187 banks and major money remittance outlets nationwide. Follow DeeMoney on Facebook for more updates.